Antarctica is a wonderful continent and one of the only places on this planet where nature truly feels untouched. The remoteness of the region makes getting there a challenge and that really keeps the tourists and world population away. I traveled there on a large cruise ship and for the entire time I saw only two other vessels. This truly is an amazing world in its own right. 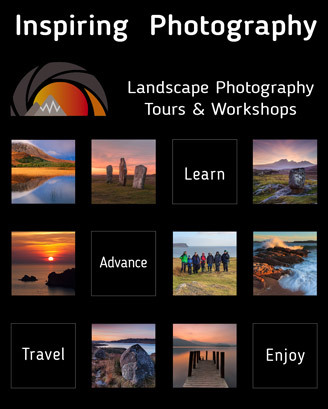 Read this and many more articles in High Definition inside Issue 14 of Landscape Photography Magazine.